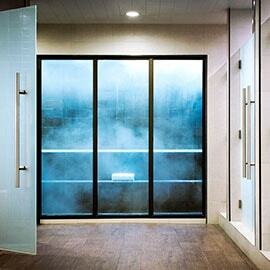 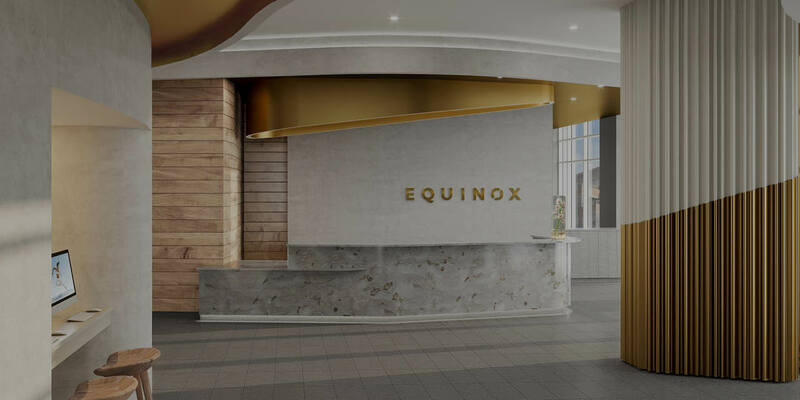 Leave the bustle of the boulevard behind as you enter Equinox Miracle Mile through a dramatic and inviting glass portal. 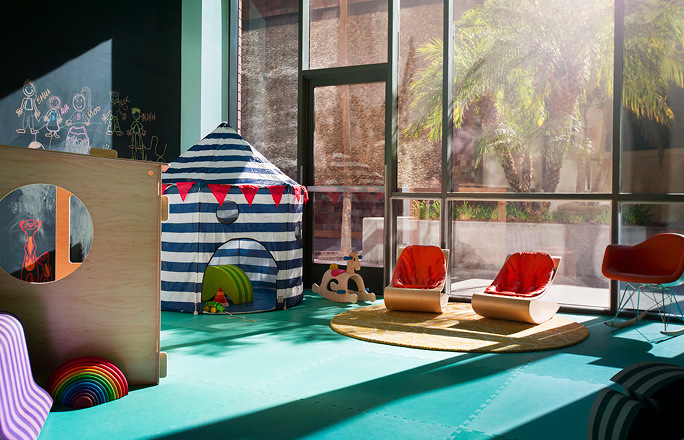 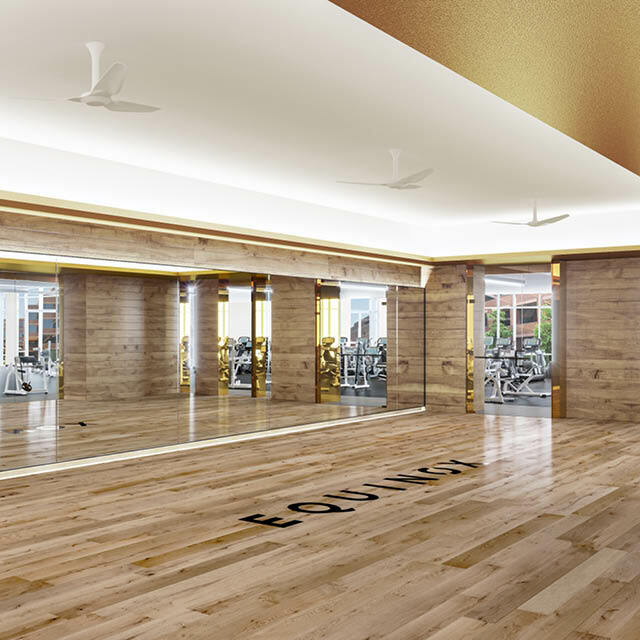 Conveniently located in the vibrant Wilshire Courtyard complex just a few blocks from LACMA, this club features soaring ceilings and flowing lines in a space flooded with natural light. 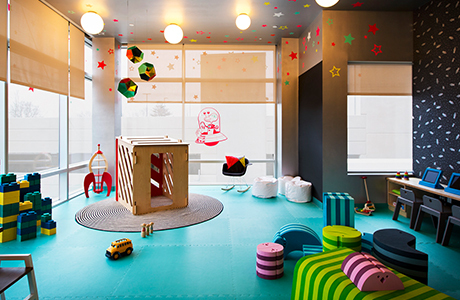 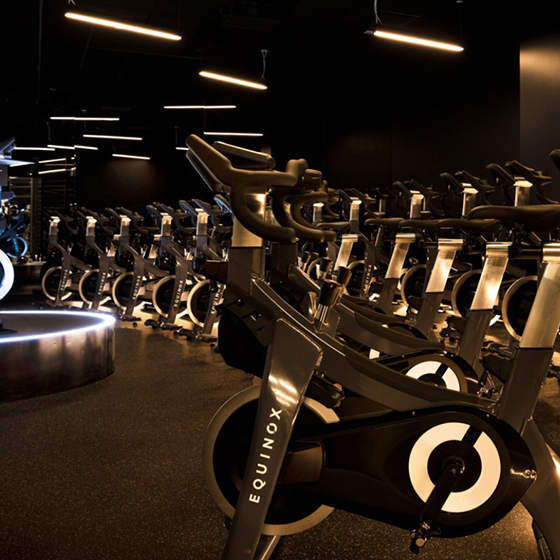 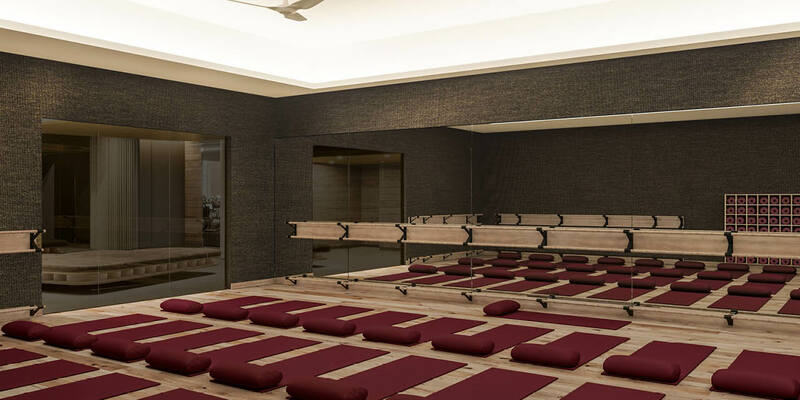 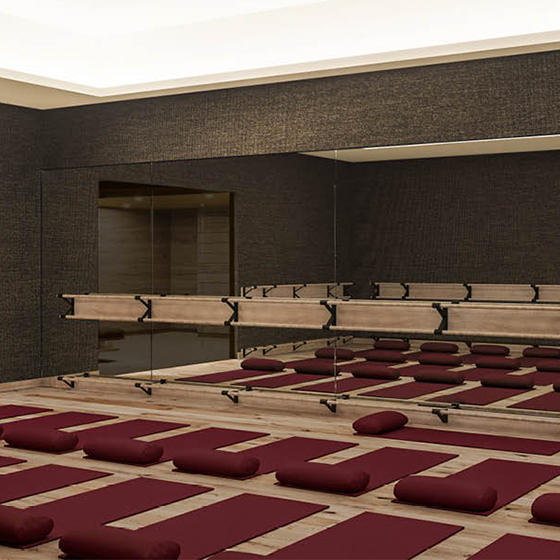 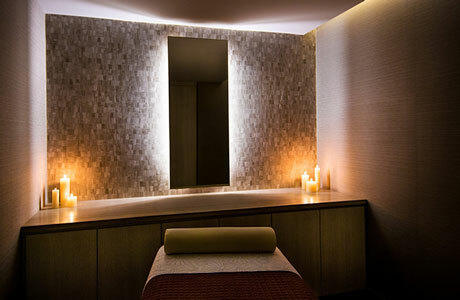 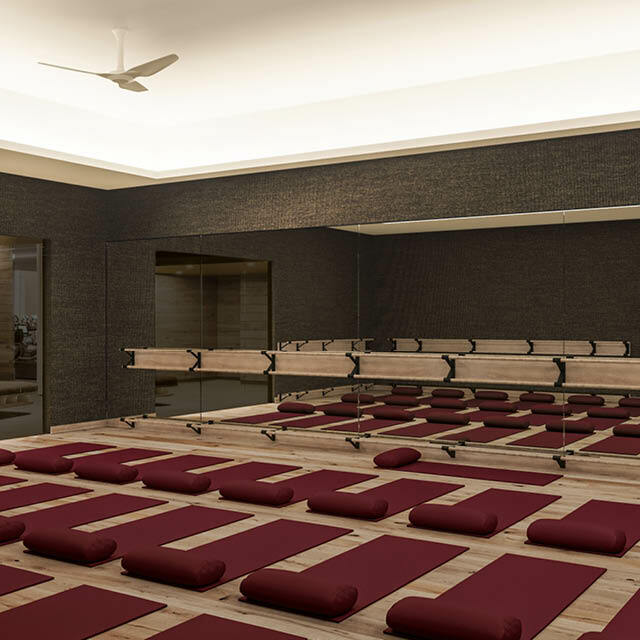 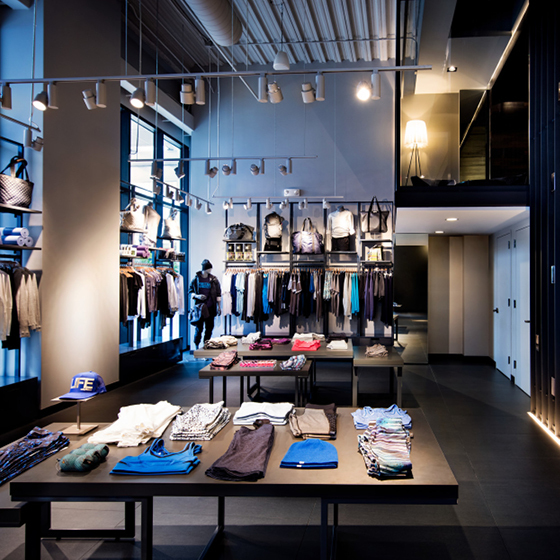 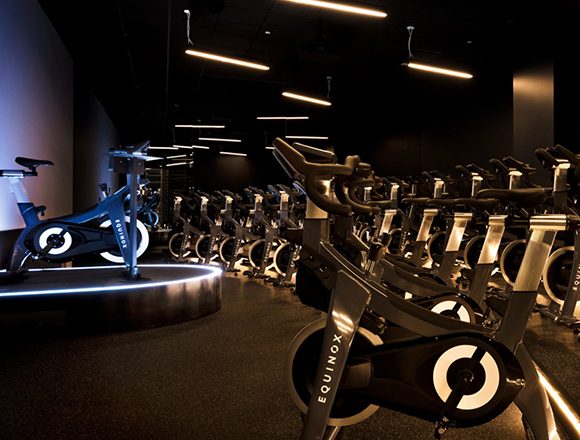 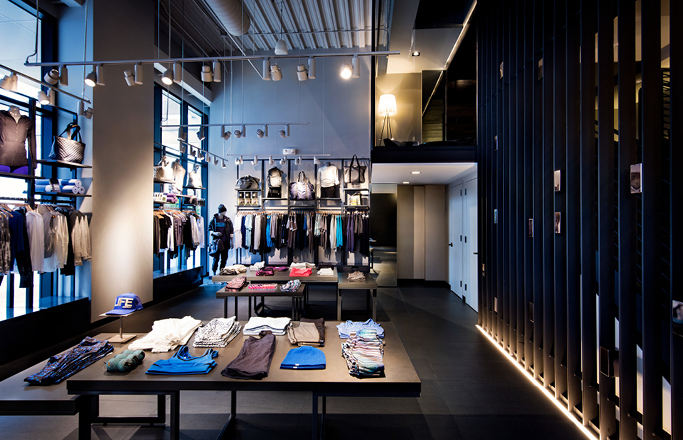 Highlights include a sprawling strength floor, a Yoga Studio that includes Hot Yoga, a Kids Club, Juice Bar, Shop, Spa, and The Pursuit by Equinox™, our addictive suite of Cycling classes uniting riders through visually stunning graphics and real-time data. 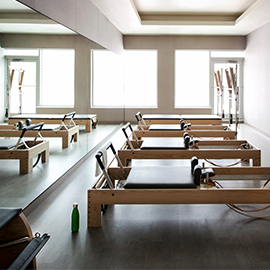 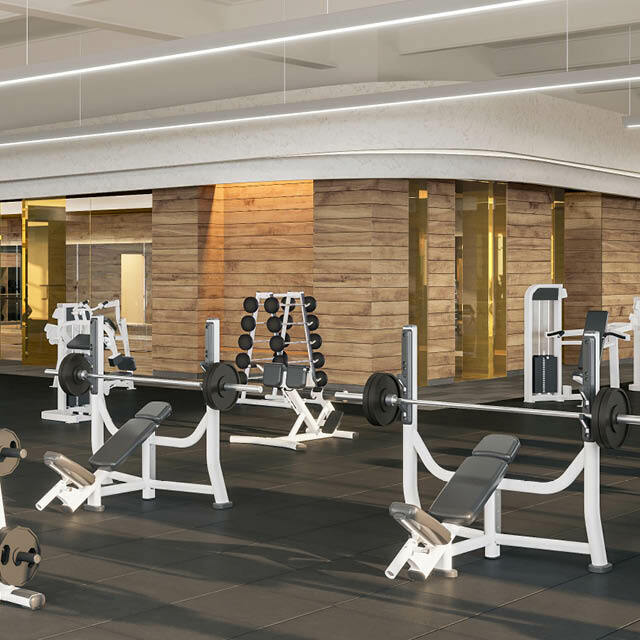 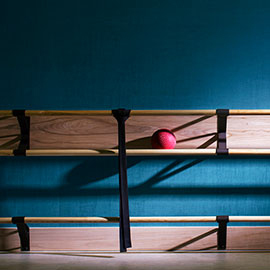 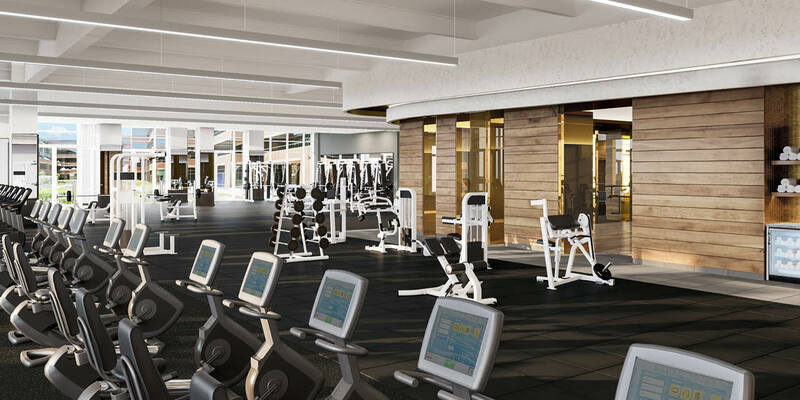 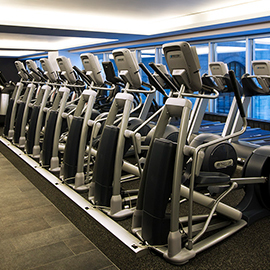 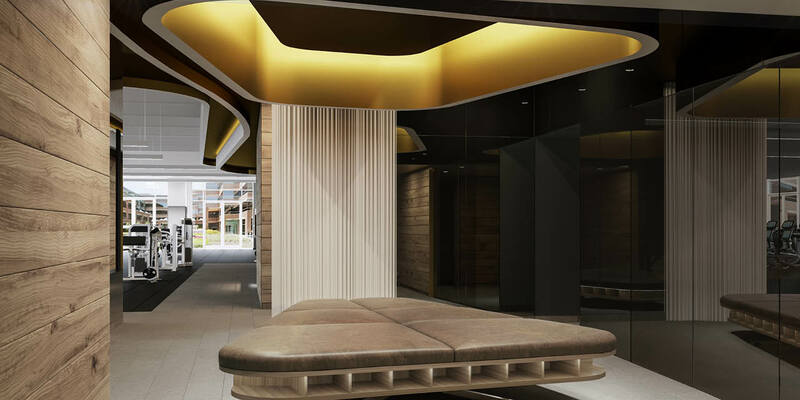 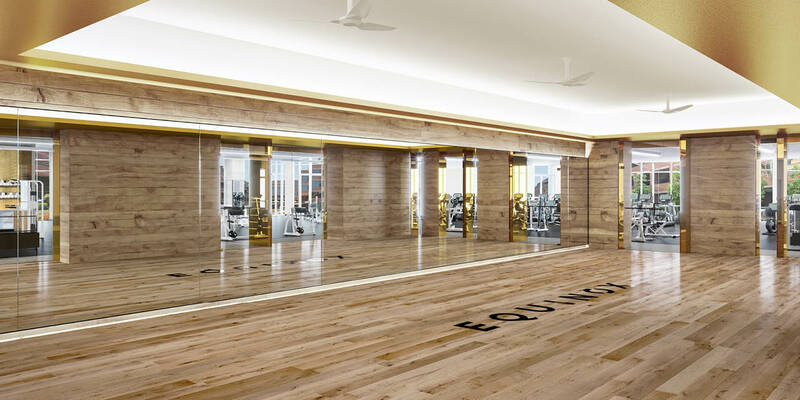 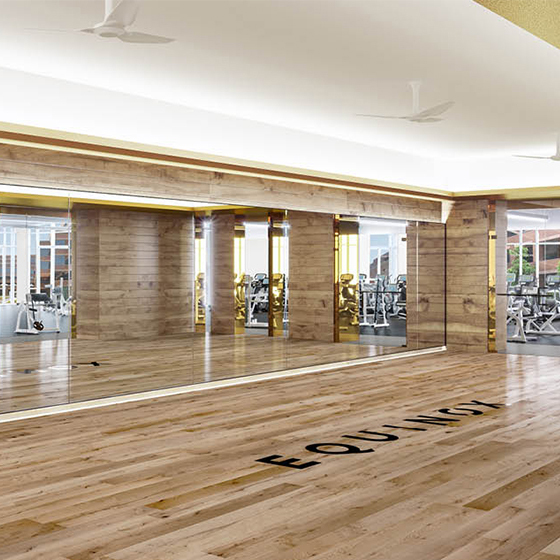 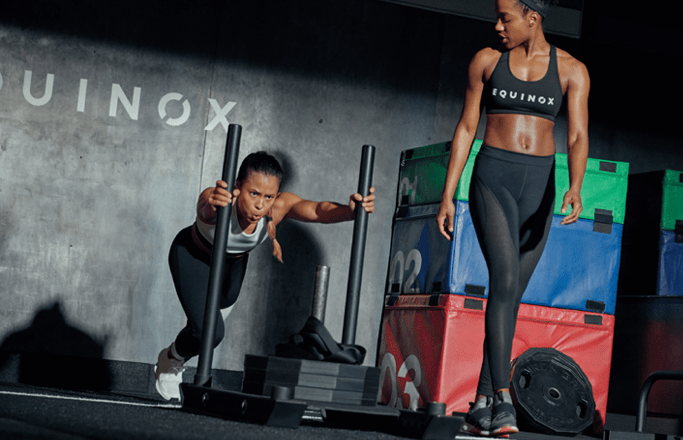 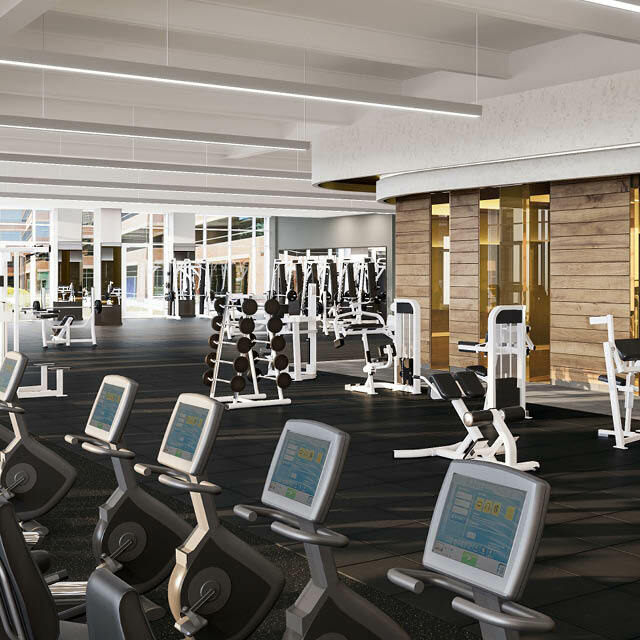 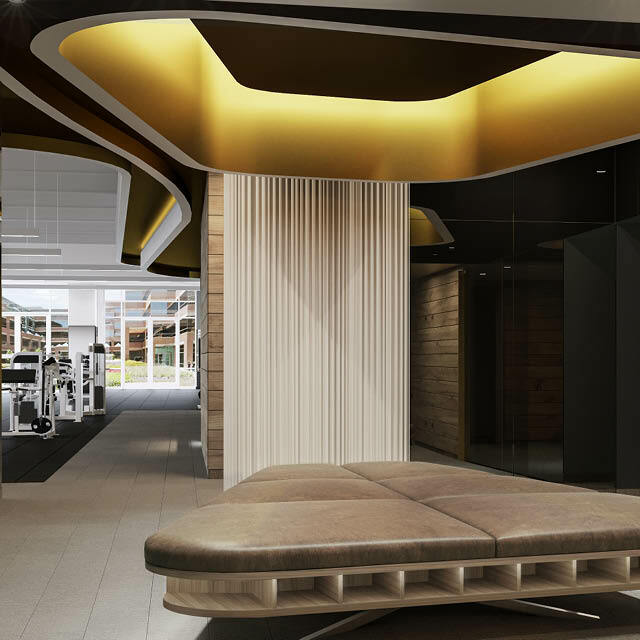 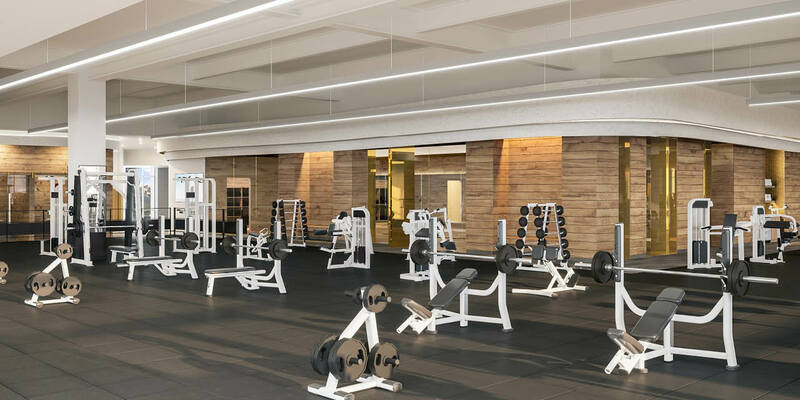 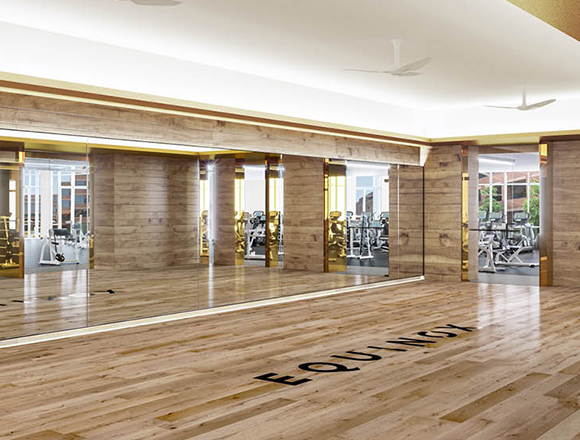 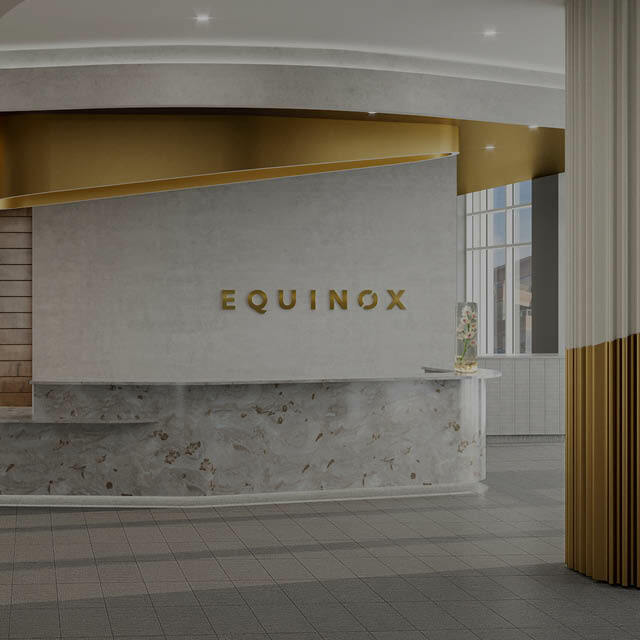 Whether you live, work or play in the neighborhood, Equinox Miracle Mile will help elevate your health and wellness game to a whole new level than any other gyms on Wilshire Blvd.